Download Phase I for FREE on Amazon! 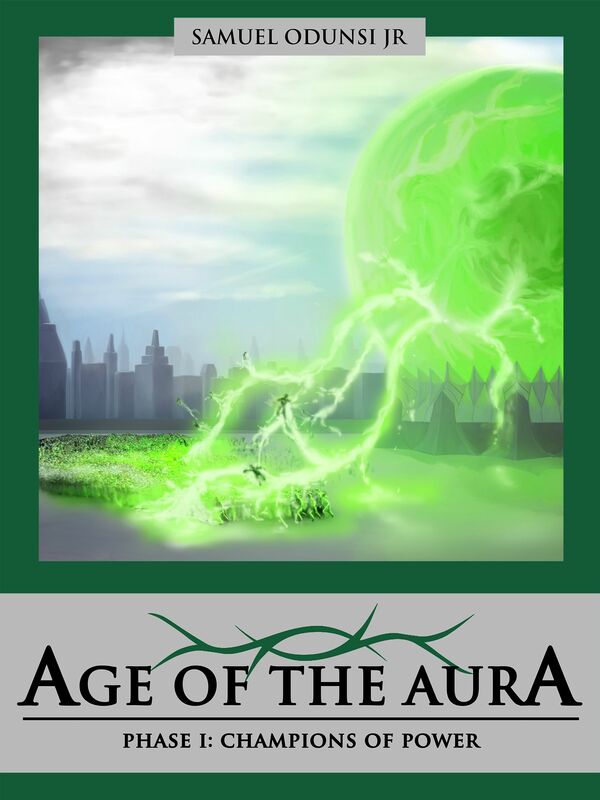 Use THIS LINK to download Age of the Aura. 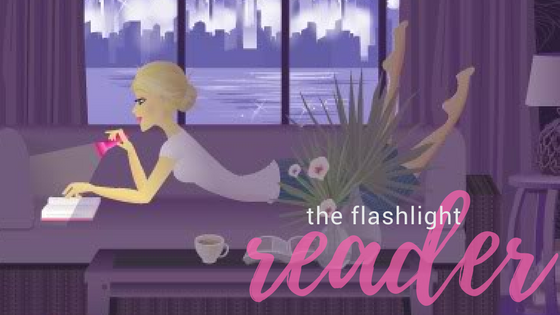 Enter to Win a Physical Copy of Phase I on GOODREADS! Follow THIS LINK to enter. Sadie S Forsythe -"3 out of 5"